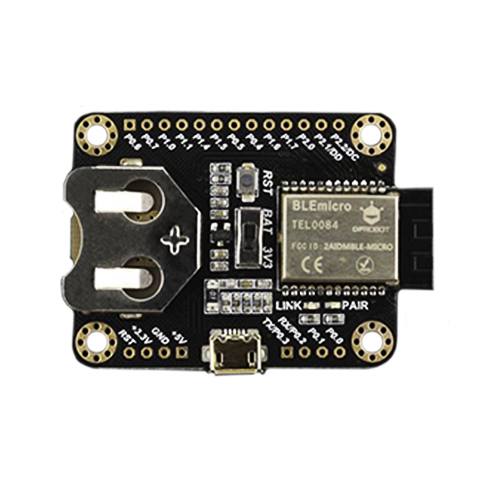 The BLE Micro, a new kind of bluetooth 4.0 device. 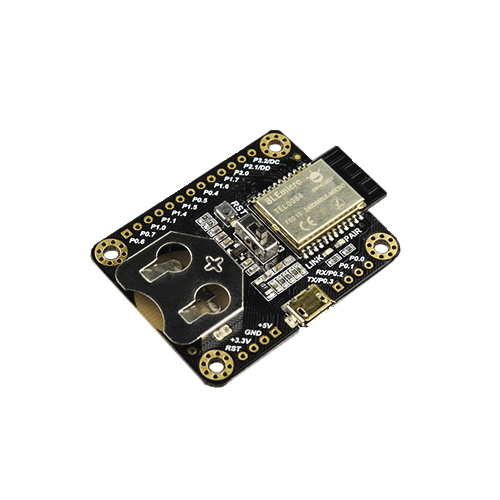 Comes in a small size, BLE Micro can be easily put on your PCB board, just ignore the problems like "how to design an antenna", "how to make a bluetooth chip work" and so on. 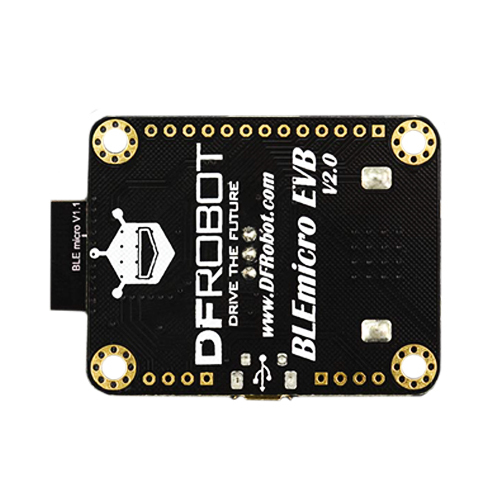 BLE Micro is perfect for wearable projects. With it, you will be able to use Andriod or IOS devices to communicate with your clothes.